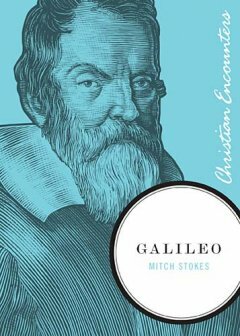 One of the books in the Christian Encounters series published by Thomas Nelson, Mitch Stokes’s Galileo is a thorough biography of the career and personal life of Galileo Galilei. Drawing upon several historical sources, Stokes separates fact from legend and gives us insight into one of the most important figures in the world of science. We see him not only as scientist and mathematician, but as father, friend, and lover of God. This is the first book I’ve read from the Christian Encounters series, and I think it’s a wonderful idea. Galileo is a wonderful addition. I’ve always loved science and astronomy, and I knew about Galileo, of course, from various science classes over the years, but I learned a lot about Galileo that I didn’t know. Especially in regards to his personal life, an area in which I knew nothing about him. Mitch Stokes tells Galileo’s story in an interesting and captivating way. I never thought that I’d say a biography is a page-turner, but this one is. I currently have no video review for this book. 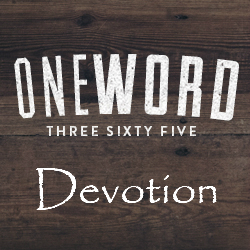 This was book 14 in my 52 Books in 52 Weeks challenge. Sounds interesting. Will add it to my wishlist.